1863 – It took over 100 years for roller skates to finally be designed that had impressive maneuverability. Before James Leonard Plimpton designed the quad skate in 1863, many men had designed other skates that could only be used if going forward. Fortunately, Plimpton’s new design revolutionized the roller skate. 1902 – A public skating rink was opened at the Chicago Coliseum in 1902. By the early 1900’s, skating was a fascination among Americans, and over 7,000 people attended opening night at this public skating rink! This was not the first skating rink to surface, however. Rinks all over the world, including in England and Brussels, were opened decades before this one. 1993 – Dating back centuries before, safety had always been an important aspect of the roller skate design. In 1993, Active Brake Technology was invented and implemented to increase safety for the skater. This revolutionized skating increased its popularity even more. Roller skates continue to improve and exceed expectations. If you’ve never given this fun activity a chance, you need to try it today! Head to Wheels Skate Center for a good time. Check out our schedule. Roller skating is an awesome hobby to choose. It provides a social outlet, boosts emotional health, contributes to weight loss, and builds muscle definition. If you’re just now getting into this awesome pastime, you may be wondering if you should skate in quads or inlines. If you’re a beginner, quad skates are always a good choice. Quad skates, better known as roller skates, help beginners perfect their balancing skills and get used to moving on wheels instead of on their feet. The stability and balance that quad skates offer can even help you skate better. This occurs because you won’t have to work so hard to balance and stay upright. You will quickly be confident in your ability to skate! Once your skating skills grow, you’ll be ready to try inline skates. Inline skates, commonly referred to as rollerblades, are boot-like skates that have four wheels. These wheels are arranged in a straight line. Because of this design, inline skates are able to maneuver much easier than quad skates. Skaters can whip around corners or around obstacles easily. Probably the most important aspect of inline skates is speed! Skaters love the speed associated with roller blades. And, if you want to skate for hours on end, you can try different things to increase your endurance. Summer at Wheels Skate Center is an absolute blast! Don’t miss out on the fun. Check out our schedule today. Celebrate Summer at Wheels Skate Center! It’s time to celebrate the end of the school year with a party! With the end of the school year approaching, deadlines and events are piling up and everyone’s feeling the pressure. Why would you want to add something new to the to-do list by throwing an end-of-the-year party? We’ll tell you why! First of all, it’s time to let loose and celebrate! Kids, parents, and teachers have worked hard for many months and accomplished a lot. Celebrate your successes and reward yourselves for getting through it in one piece. Say goodbye to friends, share memories, and keep friendships strong by staying in touch during the break. And don’t forget that skating is a great way to stay active and fight summer brain drain. A party doesn’t have to be stressful or expensive. Book your celebration at Wheels Skate Center and you’ll find we do all the heavy lifting. You won’t need to worry about setting up, cleaning up, planning activities, or providing food (except a party cake, if you’re celebrating a special event). 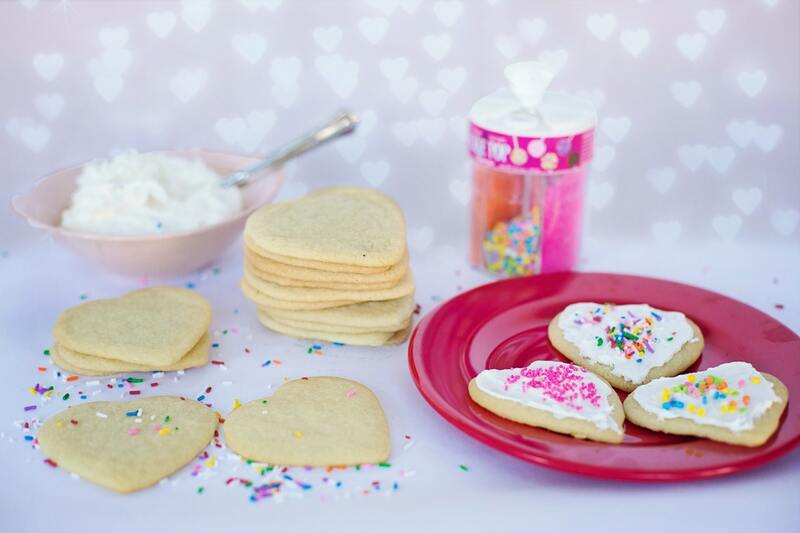 Birthday party packages include paper goods and food options. For other groups, you can take advantage of our snack bar or bring your own food and drinks for just a $50 fee. Not many venues let groups bring their own food! Our packages are affordable and designed to meet your needs. 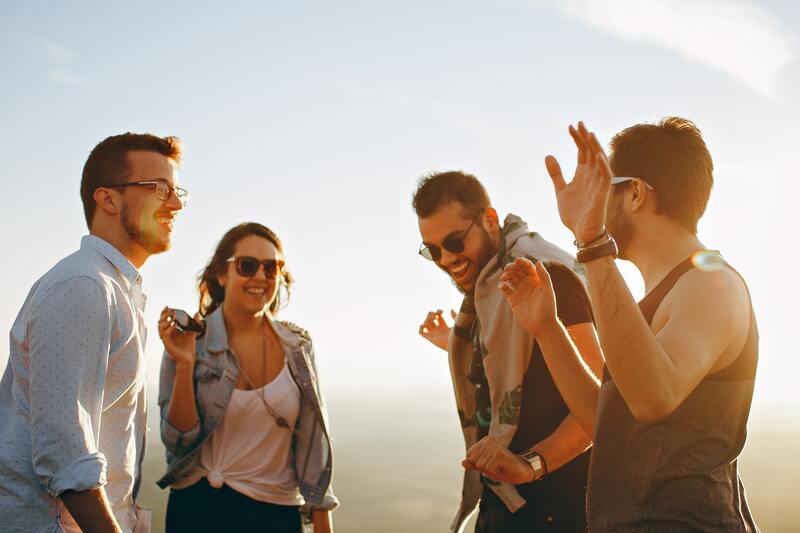 Don’t forget: when you’re planning a group event, early is better. Fill out our party/group request form and someone from the staff at Wheels will get back to you to begin planning yours! Are you searching for a fun hobby or new activity that you can do in your free time? The team at Wheels Skate Center suggests roller skating! Millions of Americans skate every year during their free time. And, for good reasons! When you exercise, you are releasing feel-good hormones called endorphins. These endorphins actually help people feel more relaxed and happy. So, when you’re headed to Wheels Skate Center to boost your physical health through exercise, you’re also giving your emotional health a workout, too! Do you have activities where you get to interact with people other than school or work? 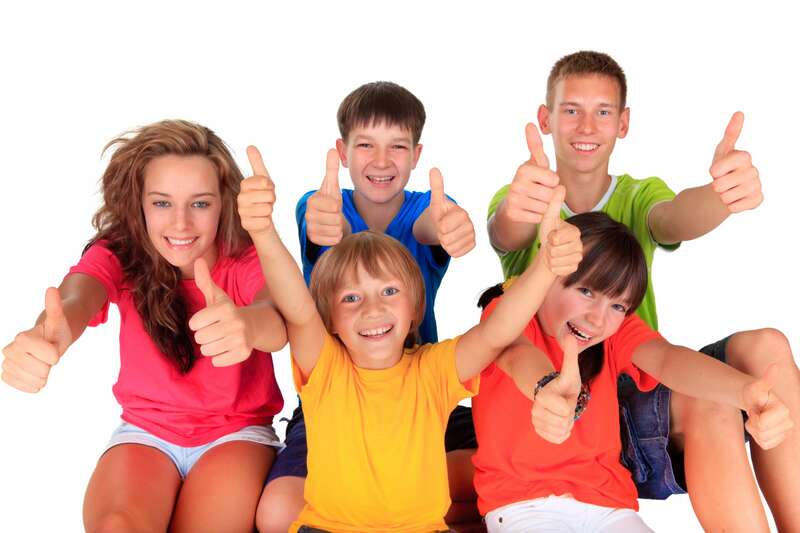 Strengthening a child’s social skills or improving your own is an important part of life. When you roller skate, you will meet other like-minded people that you have something in common with – having fun! At Wheels Skate Center, we have fun events for the whole family – Wacky Wednesdays, Kids Fun Time on Saturdays, and Adult Nite on Tuesdays are just a few. Bring your friends, kids, spouse, neighbors, and everyone in between to the skate center! Contact us today with your questions. Skate Problems? Adjust Your Laces! How do your skates feel? 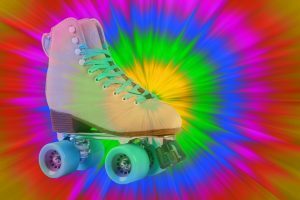 Nothing will ruin your roller skating experience faster than uncomfortable feet! If you’re sure that your skates are the right size but still having some problems, you may be able to adjust the laces to fix them. We see a lot of this at Wheels Skate Center. 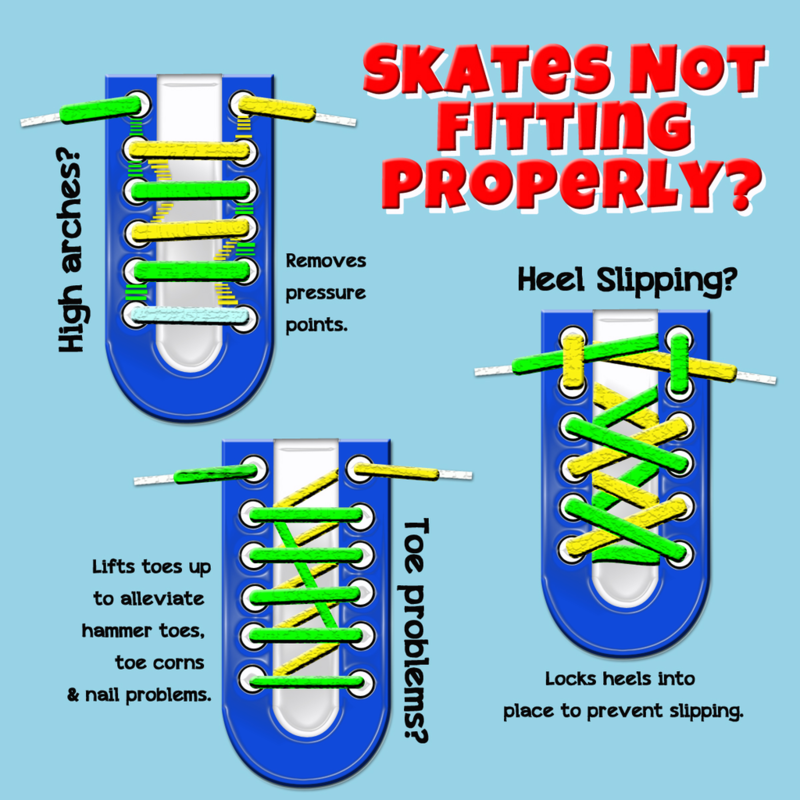 Check out some common skate fit problems and how to correct them! If you have high arches, you may find that the top of your skates press uncomfortably against the top of your feet. Relace your skates to alleviate this without sacrificing the stability your feet and ankles need. If you’re having trouble with your heels slipping around, double-check the fit of your skates and the thickness of your socks. If you’re not sure about the size skate you need, don’t guess! Ask the staff at Wheels Skate Center and let’s make sure. If you’re wearing the right size, consider this slightly more complex method of lacing your skates to keep your heels where they need to be. Finally, if you have problems with your toes, toenails, etc. you’ll want to try a totally different lacing pattern. It may seem a little bit crazy, but trust us–it works! As with any fit issue, you may need to experiment to find out what works best for you. You might even find that you need to lace your skates differently on different days. Don’t be afraid to think outside the box to make sure your skating time at Wheels is fun and pain-free! Since it’s still near the beginning of the year, let’s go back to basics for some Skating 101! At Wheels Skate Center we see a lot of awesome styles, but we want to talk about how to dress for the skating rink. Always wear socks when you roller skate. For one thing, it will save a lot of wear and tear on your feet, prevent blisters, and help your skates fit better, which in turn will help prevent you from slipping. That’s not all, though. The inside of your skates is already host to a lot of moisture and odor. Skipping socks intensifies that and can cause some pretty gross funk. Plus, are you renting your skates? We clean each pair, but do you really want to share skates with someone who doesn’t wear socks? 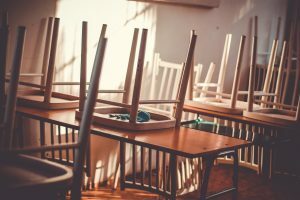 You want to make sure that your pants or skirt aren’t so long that they’re going to drag the ground–this is a safety hazard, as it could cause you to trip and fall and really hurt yourself. Fitted clothes will probably serve you best, and with all that exercise you’re sure to work up a sweat, so skip the sweater or wear layers! Do you want quads (i.e. the traditional skates with two wheels in the front and two in the back) or inline skates? That depends on you! Quads are easier for balance but inlines give you better maneuverability. Now that you’ve got the basics, come join us for some open skating at Wheels Skate Center! Everybody says they want to have more fun, but how many of us actually follow through? At Wheels Skate Center we think the new year is the perfect time to stop making excuses and prioritize having a good time. If you’re having trouble convincing your shoulder angel to let down their hair a bit, check out some of our favorite excuses to have fun! It’s Good For You. You’ve heard the expression that all work and no play makes Jack a dull boy. It probably won’t drive you crazy like it did in The Shining, but it is worth taking the chance? Blowing off steam will reduce stress and put you in a better mood. Life Is Short. People’s top regrets often include things like “I wish I hadn’t worked so hard.” Getting together with friends, family, and loved ones is one of the most important things you’ll do in life. Celebrate! The major holidays are over, so what could we celebrate? How about lacing up your skates for an obscure holiday, like National Measure Your Feet Day on January 23rd? Honestly, though, you don’t need a reason to party. Just being with friends is reason enough. Between our special events and regular hours, Wheels Skate Center is a great place to have a good time. Not only that, but if you really need to feel like you’re improving yourself, know that roller skating is good exercise! Gather your friends and family, put on some comfy socks, and come visit us as the skating rink.